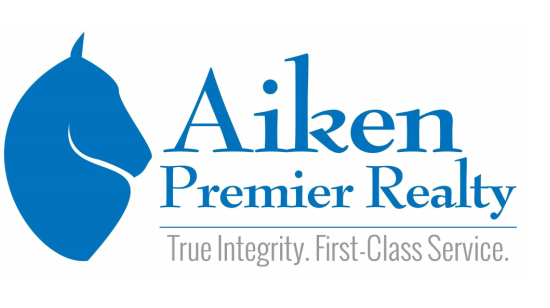 About - Aiken Premier Realty | True Integrity. First-Class Service. Aiken Premier Realty is a full service "boutique" real estate firm with a mission to provide our clients with first class service in an environment of competence, integrity, and added value. It has always been our goal to exceed the expectations of our clients. Our "boutique" approach allows us to provide the service and opportunities that others can't provide the client. We call it "The Premier Difference" ! Developing personal relationships, creativity with integrity in business transactions and focusing on the goals of our clients are our strong points. Aiken Premier has its hands on the pulse of Aiken and North Augusta's growth and has positioned itself as a key player in future development. Whether it is personal housing, real estate investment, land sales, commercial property or design Teresa Popham and the Aiken Premier Realty are at your service. And, if it is the HUD foreclosure deal you are looking for, we are experts! No one is more qualified and competent in the HUD process than us. Let us make it happen. Experience, diligence and a true desire to help others sets Aiken Premier Realty apart. Call Teresa today and discover The Premier Difference !